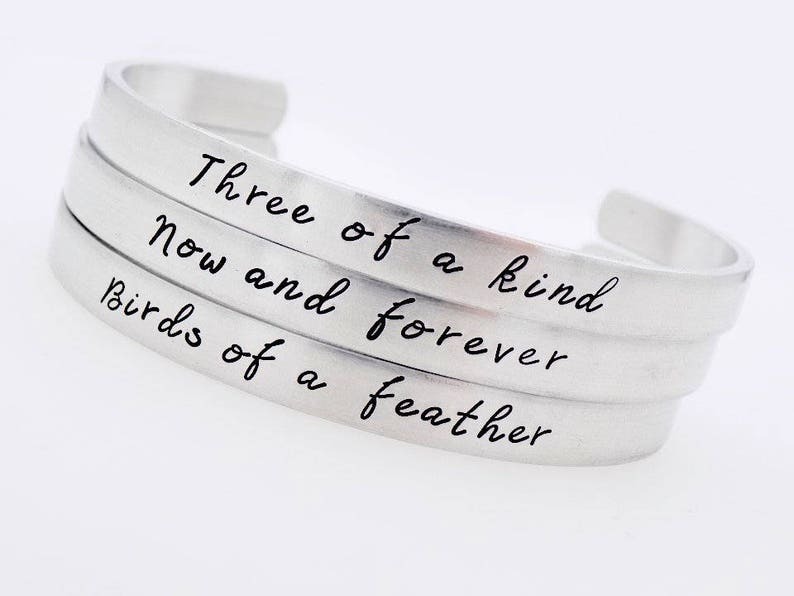 This makes a great gift for a trio of friends, sisters, or they can stacked and worn together for one person. Had my shipping address wrong and when I messaged, they were quick to respond and take care of switching the label for me. 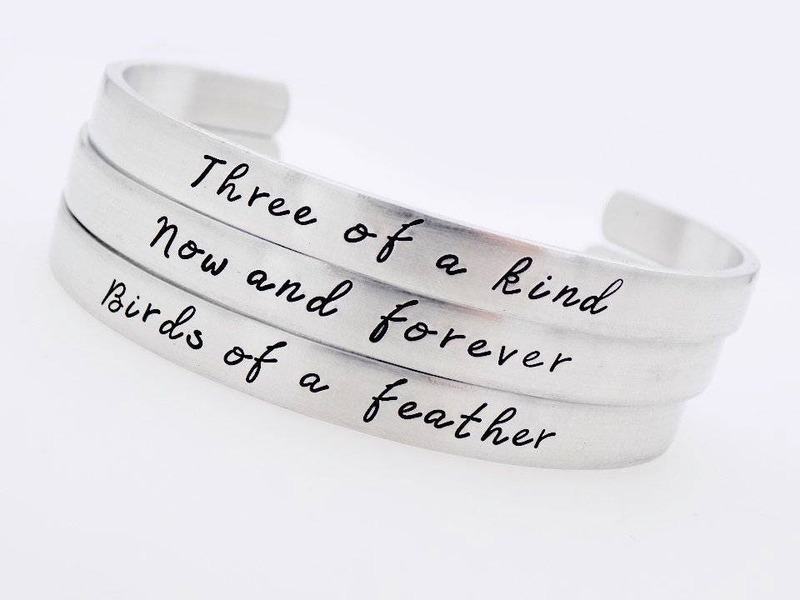 Loved the bracelets when I received them, super cute and my friends and I love this sweet saying!